GAPA House Self Catering Hermanus welcomes guests to the beautiful whale coast town of Hermanus. Centrally situated to the centre of town, GAPA House Self Catering offers ideal tourism graded holiday accommodation for families or couples wanting to take in the splendour of Hermanus and all that the Whale Coast has to offer. 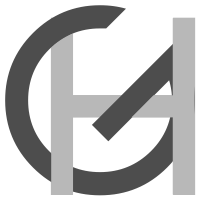 GAPA House Hermanus is within walking distance of the famous Cliff Paths of Hermanus, town centre as well as restaurants, pubs, coffee shops, markets and entertainment. A R3000 deposit is required. This will be refunded after inspection of the premises, within 24 hours. 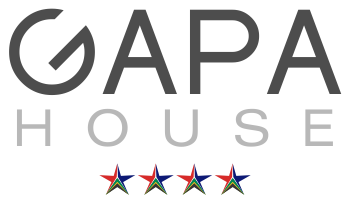 Please note that for December/January reservations in self-catering GAPA House Hermanus, balance is due 21 days prior to arrival. Please check your insurance covers you for cancellations if necessary. Check in strictly from 2.00pm.